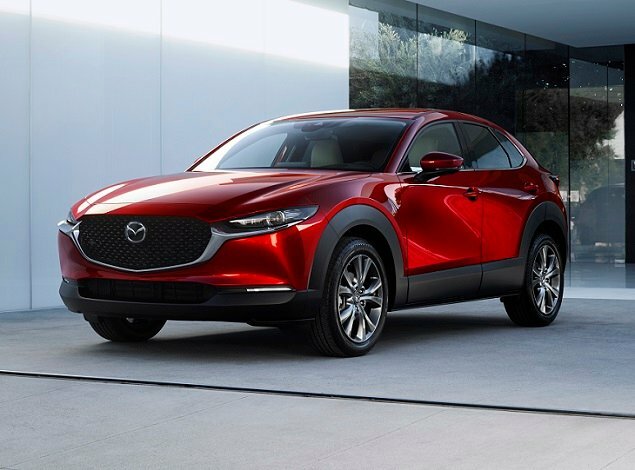 To help the automotive industry build better cars, and to help consumers choose the right vehicle, J.D. Power annually surveys new- and used-vehicle owners to assess what is going right and what is going wrong with their cars, trucks, SUVs and vans. 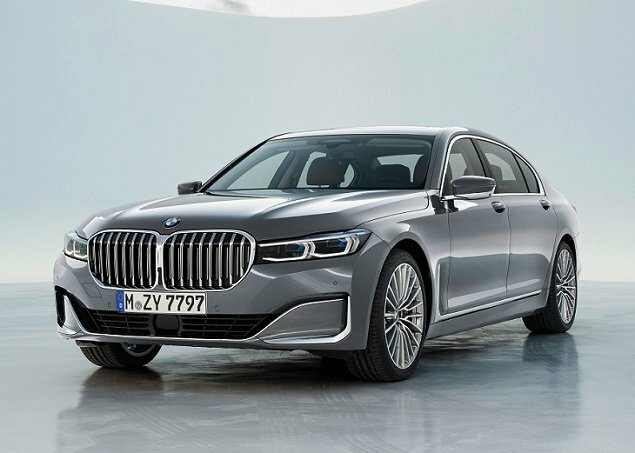 The information is compiled into landmark studies about vehicle quality, appeal, and dependability, and the data is used to derive ratings for and make predictions about new and used vehicles. Among those predictions are ratings for reliability. 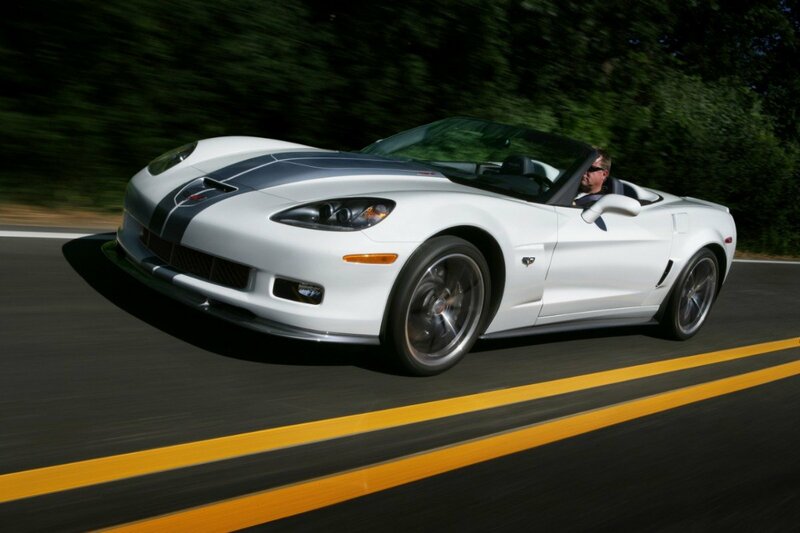 Listed below are the 2013 model-year convertibles that J.D. Power expects will be the most reliable over time. They are listed in alphabetical order. The Camaro Convertible lineup expands for 2013, thanks to the addition of a high-performance Camaro ZL1 that slots in above the standard LT and speedy SS variants. The Camaro Convertible is also offered with a new touch-screen MyLink infotainment system, new wheels and colors, and other upgrades for 2013. A new Corvette 427 Convertible debuts for 2013, which is the current model's final year of production in advance of the 2014 Corvette Stingray's arrival. Essentially a Z06 package for the convertible model, the new 427 Convertible has a 7.0-liter V-8 engine generating 505 horsepower. A 60th Anniversary Design package is optional this year, along with other cosmetic enhancements. 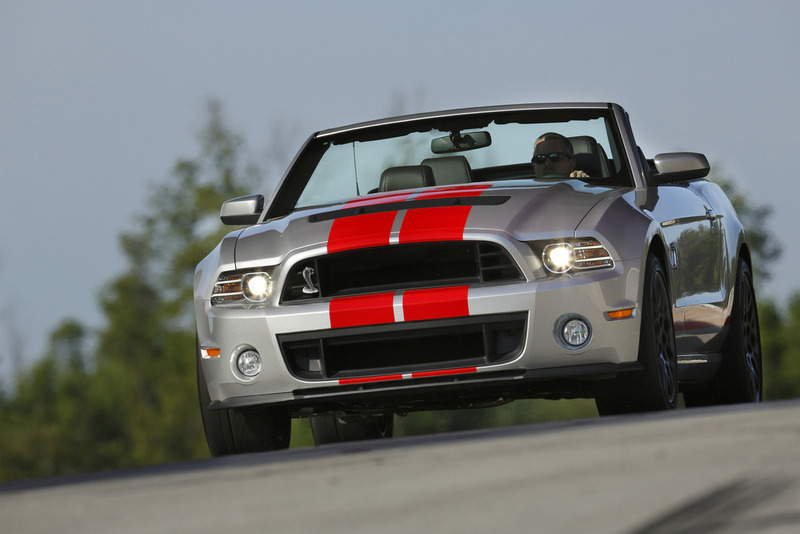 New styling and more horsepower for the GT models helps to keep the aging Mustang appealing for the 2013 model year. Significantly, the Shelby GT500 is given a complete mechanical massage, and now generates 662 horsepower from what Ford says is "the most powerful regular production V-8 engine in the world." A new sport-tuned version of the Infiniti G37 Convertible debuts for 2013, called the Infiniti Performance Line (IPL) G. In addition to 17 extra horsepower, the IPL G Convertible gets revised styling as well as modifications to the steering, suspension, braking, and exhaust systems. Next year, the G37 Convertible will be known as the Q60 Convertible. 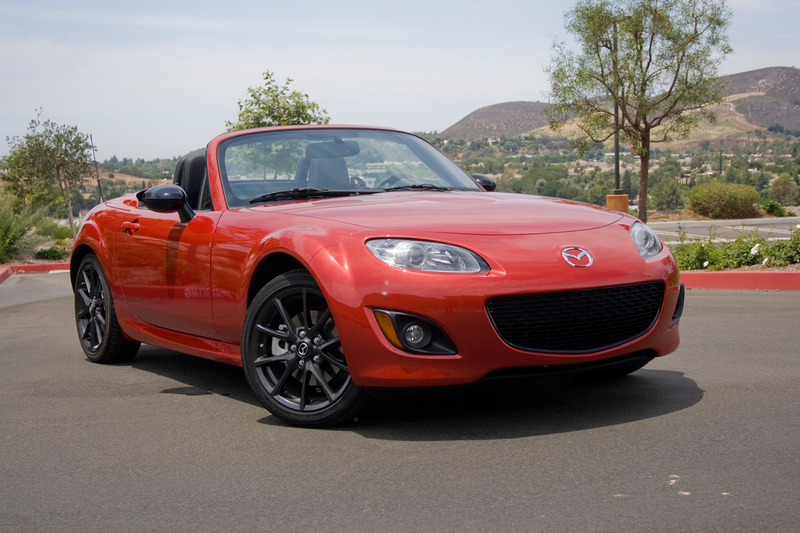 Subtle styling changes and a racy new Club trim level summarize the changes for the 2013 Mazda MX-5 Miata, a 2-seat, rear-drive roadster offered with a soft convertible top or a power-retractable hardtop. 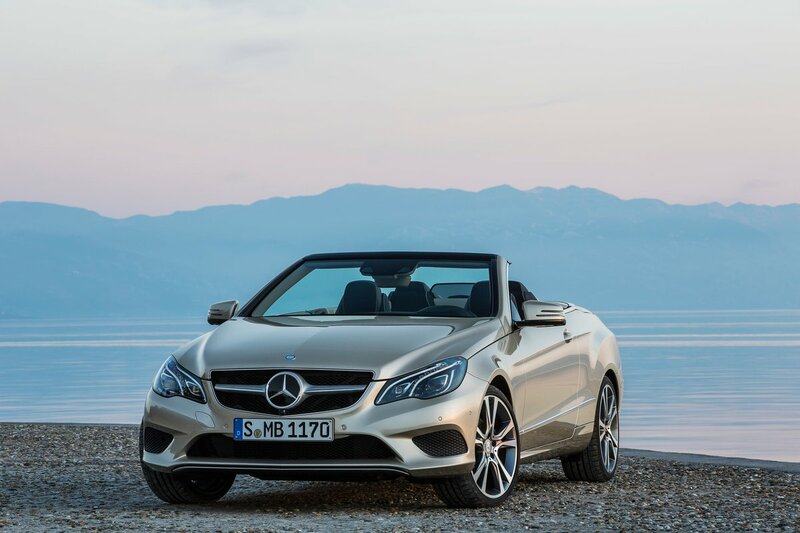 For 2013, the E350 Cabriolet and the E550 Cabriolet have redesigned wheels, electric steering, standard heated front seats, and a new Mbrace2 connectivity and telematics system. 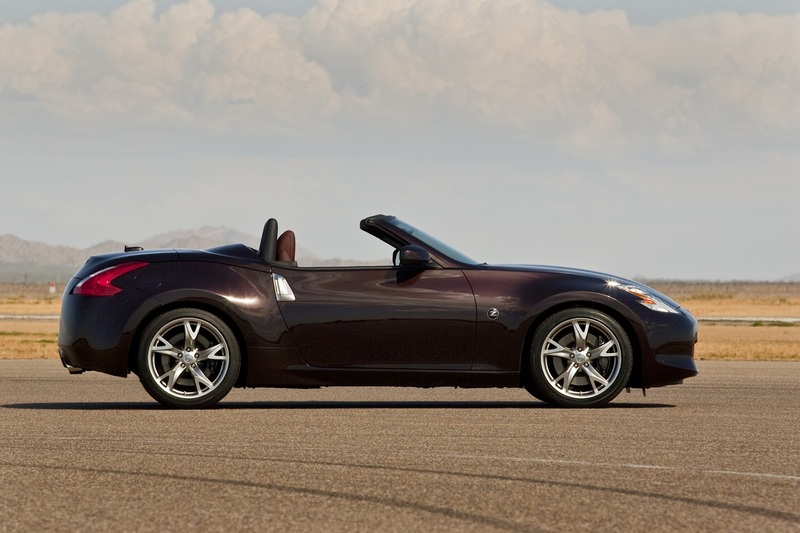 Nissan aims to lift Z roadster sales with subtle styling modifications, new colors, and new option packaging. 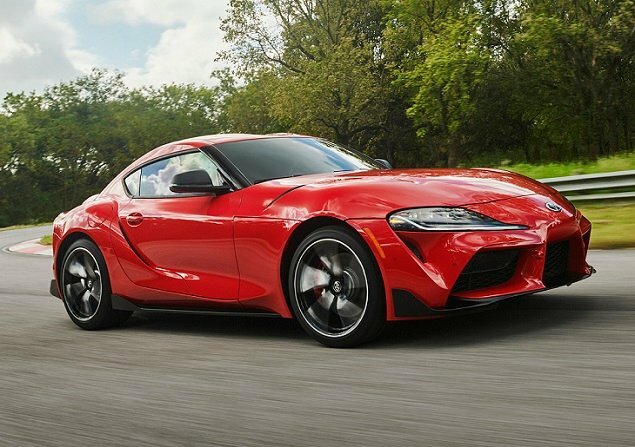 Otherwise, the 332-horsepower, 2-seat sports car continues unchanged. 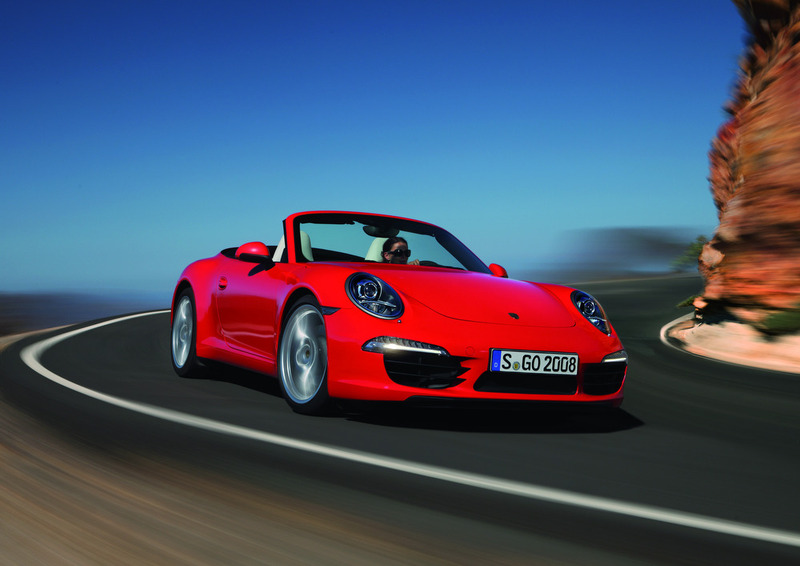 New Carrera 4 and Carrera 4S models debut for 2013, and the 2013 Porsche 911 can be optioned with Porsche Active Safe technology as well as an active cruise control system. Models equipped with the optional Sport Chrono Pack now benefit from downshift rev matching for the manual gearbox. Lighter, larger inside, more powerful, and more fuel-efficient than the 2012 model, the Porsche Boxster is completely redesigned for the first time in its long history. Boxster and Boxster S models are offered, each equipped with two seats and a mid-mounted flat-6 engine.